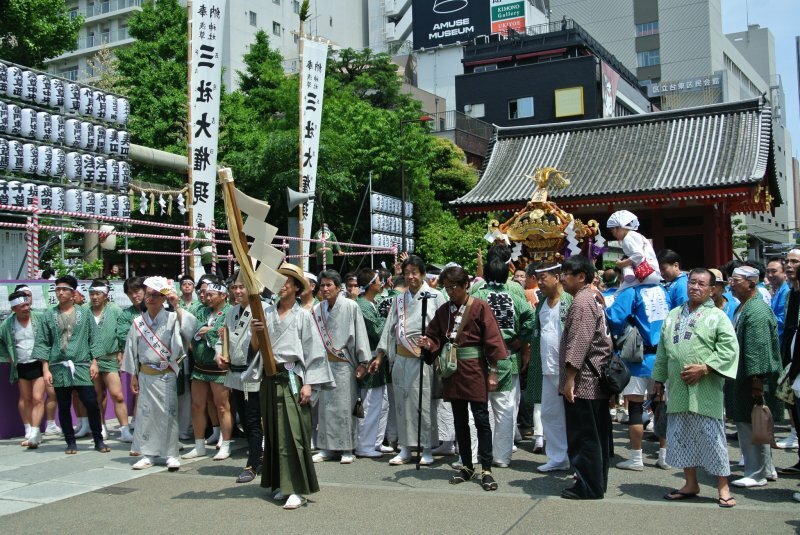 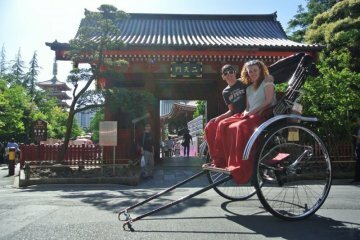 Sanja Matsuri is one of Tokyo's largest festivals and is held over three days typically on the third weekend in May. 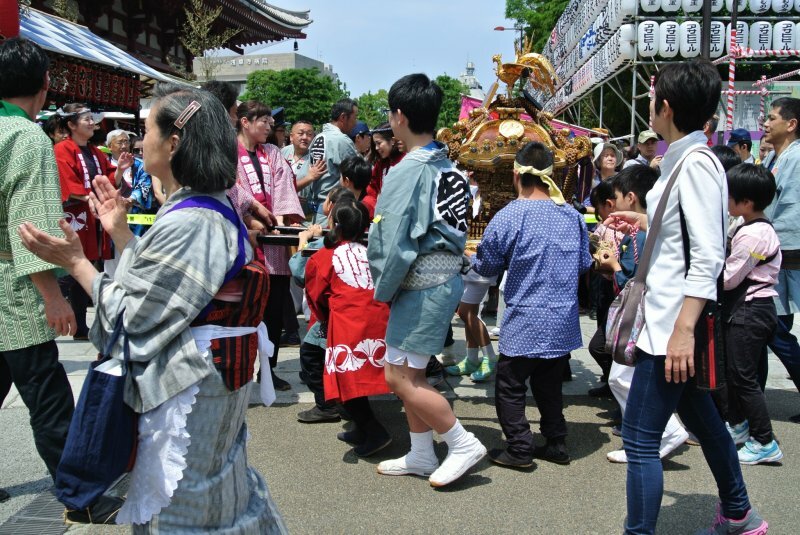 It draws a very large crowd to the Asakusa area with around 2 million people visiting the festival during the course of the weekend. 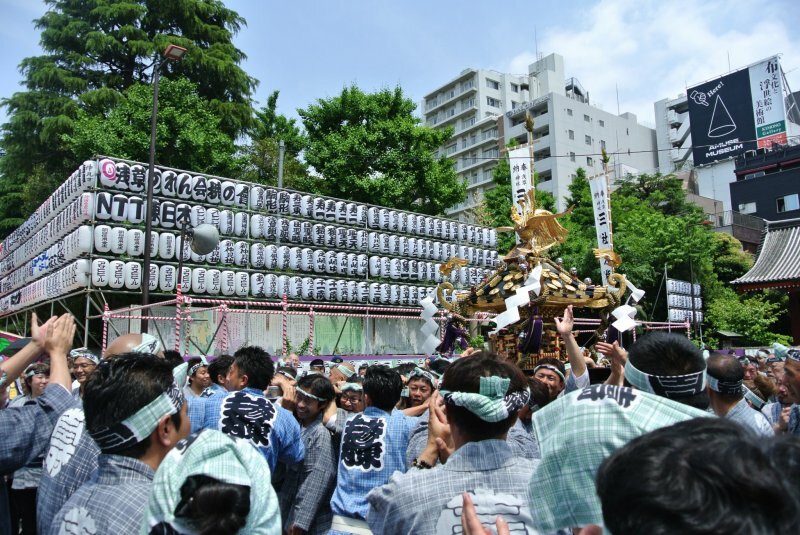 The best day to visit the festival in my opinion is on the Saturday when all the local neighbourhoods are carrying their mikoshi (portable shrines) from Asakusa Shrine through the Senso-ji grounds and out through the Kaminarimon gate. There are around 100 mikoshi so the event goes on for quite a few hours with the first mikoshi leaving the shrine at around noon. 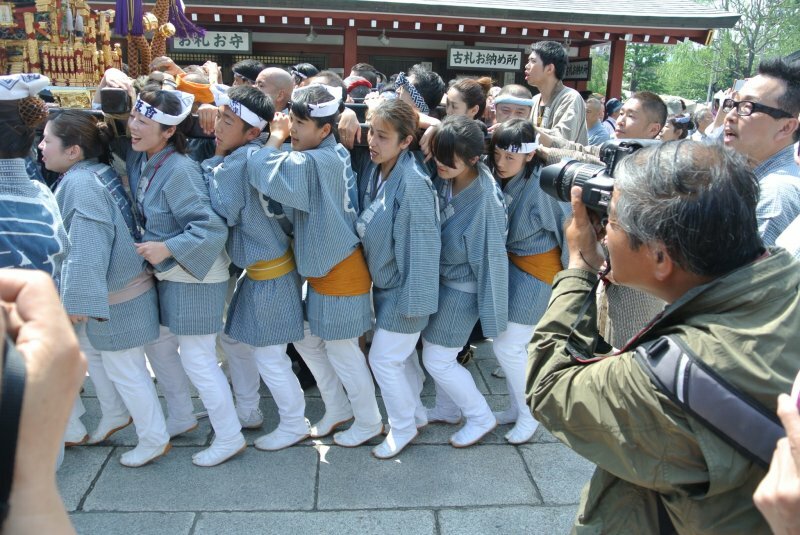 At this time the crowd gets very intense with people pushing for a chance to see them up close. 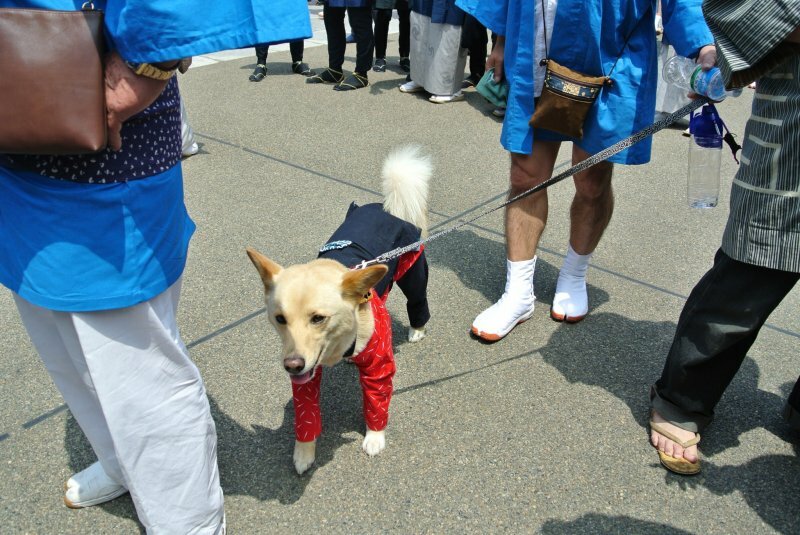 I was located in a spot near Asakusa Shrine next to a crossing point from one side of the parade route to the other and every time the police would let people cross it was like a stampede of animals pushing and shoving against each other. Despite the intensity of the crowd you can't help be happy at this festival as you watch all the team members chanting and heaving the mikoshi into the air with so much enthusiasm. 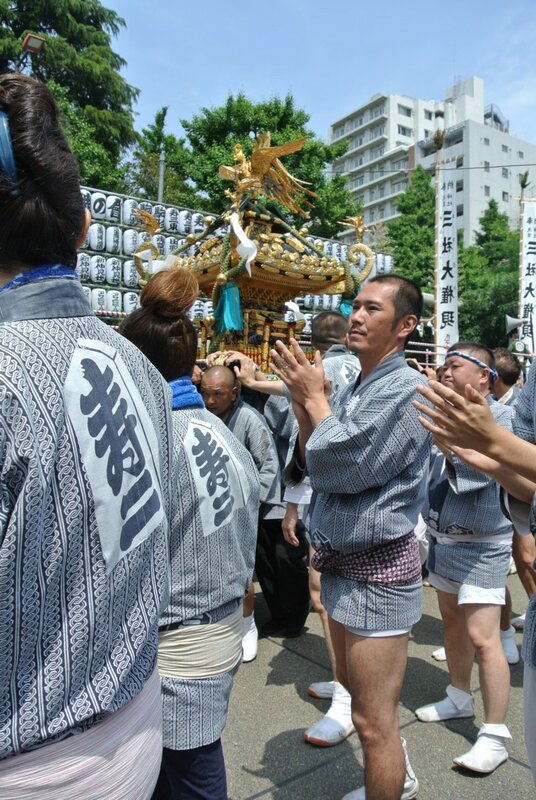 The mikoshi are not light either with many weighing in at around 1 ton but yet everyone looks like they are carrying it without too much trouble. The mikoshi continue to leave from Asakusa Shrine for quite a few hours so if you want to see the floats without as much pushing and shoving from the crowd I would recommend coming a little bit later on. 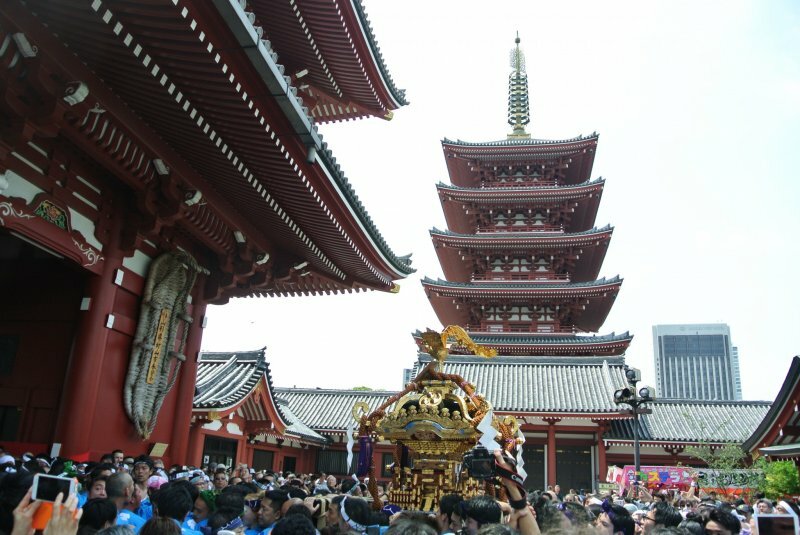 All of the teams gather at the back of Senso-ji and it is worth spending some time wandering around to see the teams getting into the spirit before it is their turn in the spotlight. 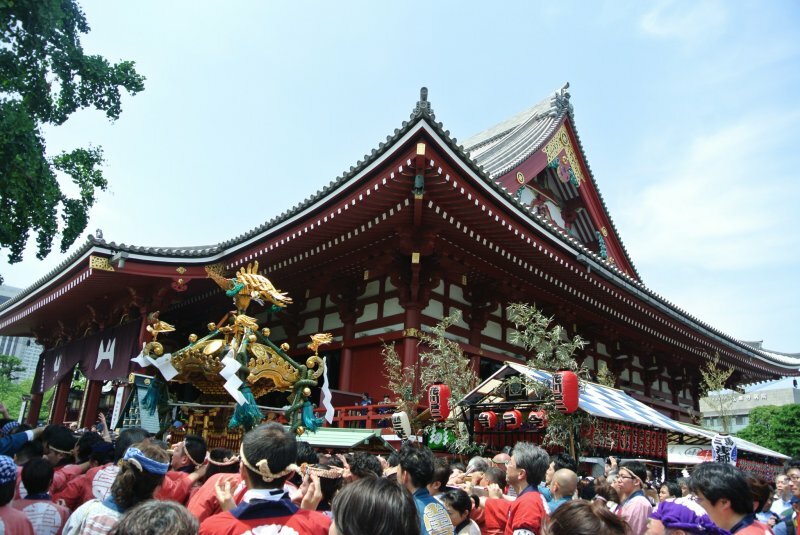 During the festival the grounds of Senso-ji are filled with lots of different food stalls so it is a perfect time to try some to-go festival food like takoyaki, okonomiyaki or shaved ice. And the party goes on into the evening so it is a great chance to see Senso-ji lit up at night with everyone enjoying the festival atmosphere. 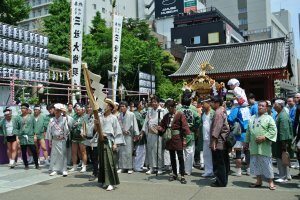 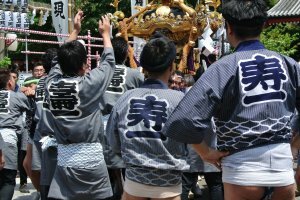 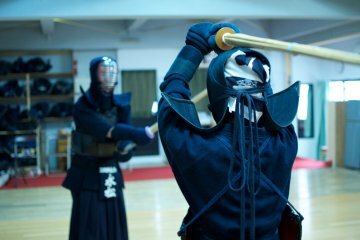 Sanja Matsuri is a fun festival to experience and the other events across the three days are also worth a visit. 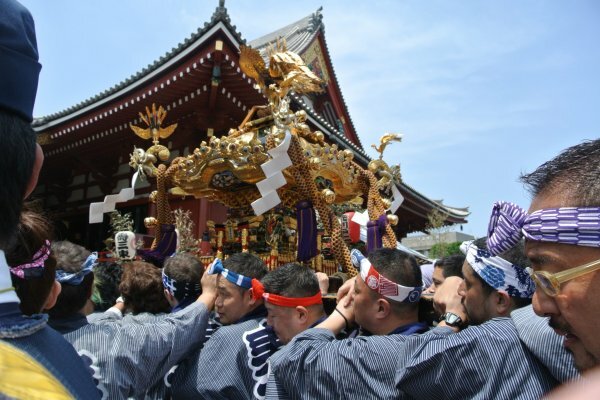 Friday's event is a parade through the streets of Asakusa in the afternoon with many traditional characters whilst Sunday's event is an early morning fight between locals for the right to hold the Asakusa Shrine's three sacred mikoshi. 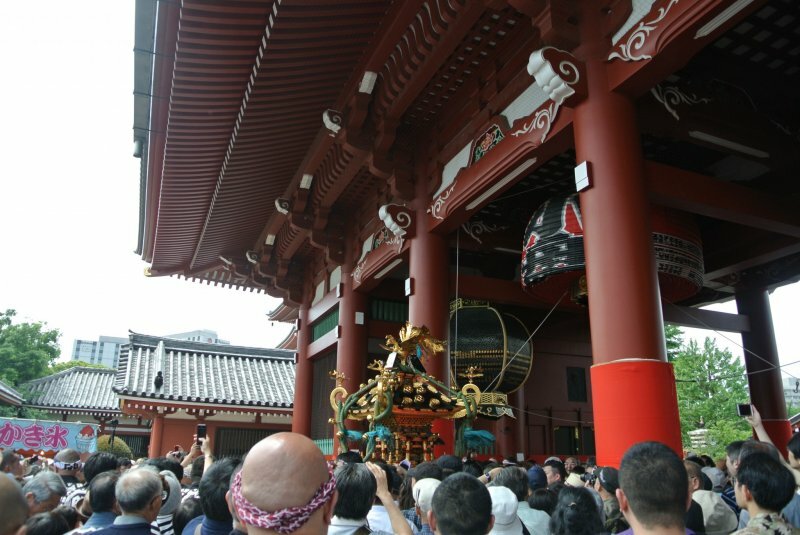 It must be crowded, but beautiful. 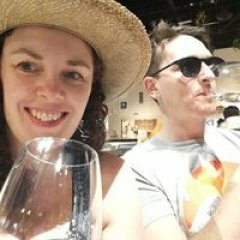 You must have had to fight hard for those quality pictures!